Amazon has grown more comfortable telling sellers about tools available from third-parties. On Thursday, it published a post on its Amazon Advertising blog announcing two directories where sellers could find third-party services to help them advertise on the Amazon marketplace. 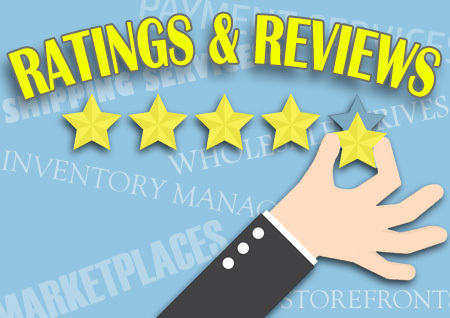 The second directory is the Marketplace Appstore, which offers “technical tools to programmatically manage your ads” – Amazon describes it as offering tools rather than a managed service for those selling in the North American marketplace. 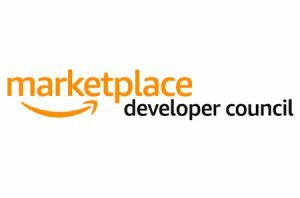 Amazon also invited businesses and developers interested in participating in the Service Provider Network or Marketplace Appstore to reach out to spn-newinquire@amazon.com or seller-app-request@amazon.com, respectively. 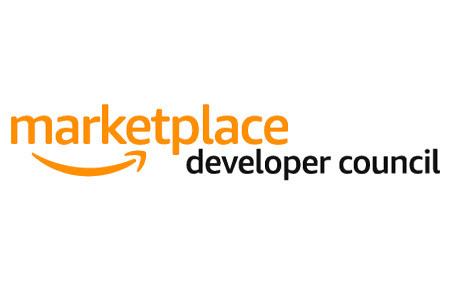 We had reported in May that Amazon was working more closely with developers of seller tools through the Amazon Marketplace Developer Council and that it had launched the Marketplace AppStore for sellers. 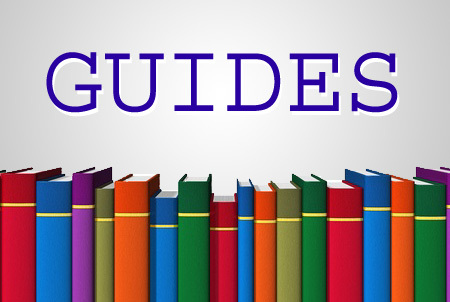 Sellers can access the two directories in Seller Central. Next Next post: Can Video Streaming Bolster eBay Membership Program?